listen | True Endeavors Presents: music, tours, tickets, mp3 downloads, concert pictures, videos, Madison WI. 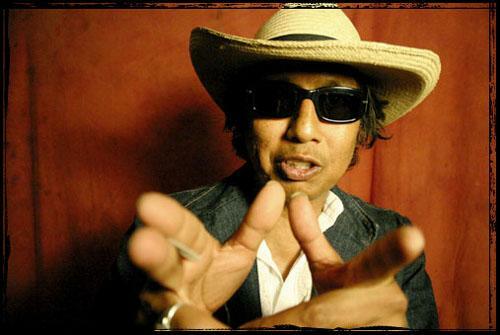 Alejandro Escovedo, a longtime True Endeavors favorite, will release a brand new album next week (June 29th), and we want to know what you think. 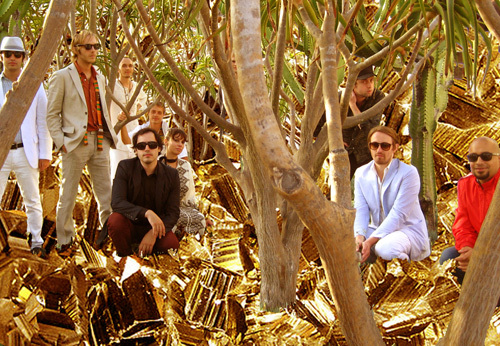 For a sneak peek of what’s to come, head on over to NPR, where Street Songs Of Love is streaming in its entirety. Click here to check it out! 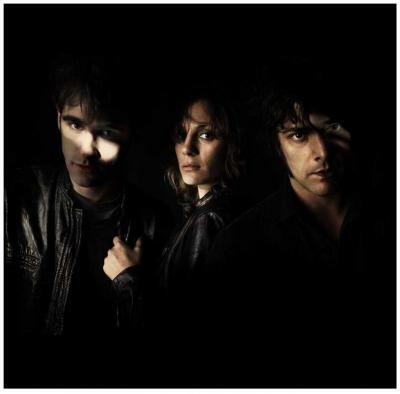 The first single from Black Rebel Motorcycle Club‘s forthcoming album, Beat The Devil’s Tattoo, is now available for you to drool over. Just when you thought their impossibly cool gothic psychedelia couldn’t get any more addictive, they went and dropped this on us. Unreal. Listen to the steam here. 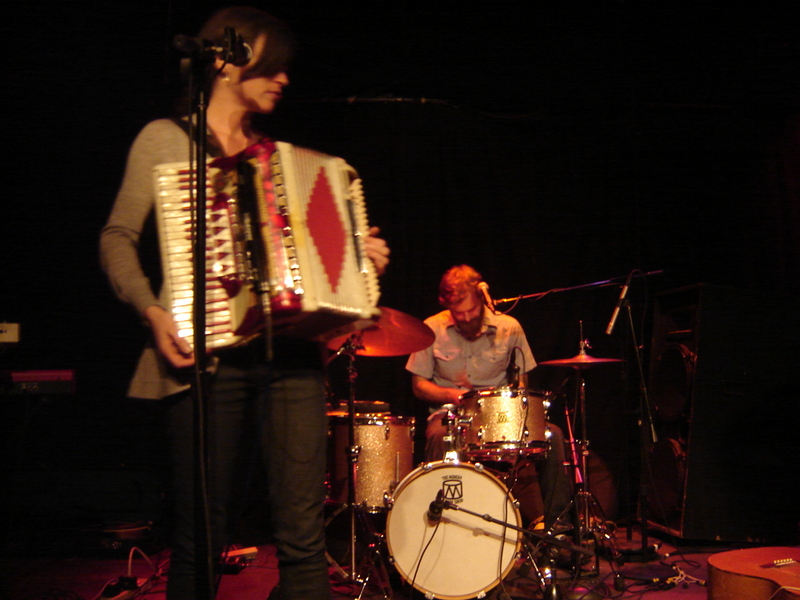 Get tickets to see them live in Madison on March 24th with Band Of Skulls before they’re sold out. This show is going to be massive. They’re the musical heavyweight supergroup (consisting of Josh Homme, Dave Grohl and John Paul Jones) causing major buzz among music fans lately. Yeah, the band has some big names, but the sounds they’re creating also make them more than worthy of the hype, but you don’t have to take our word for it. 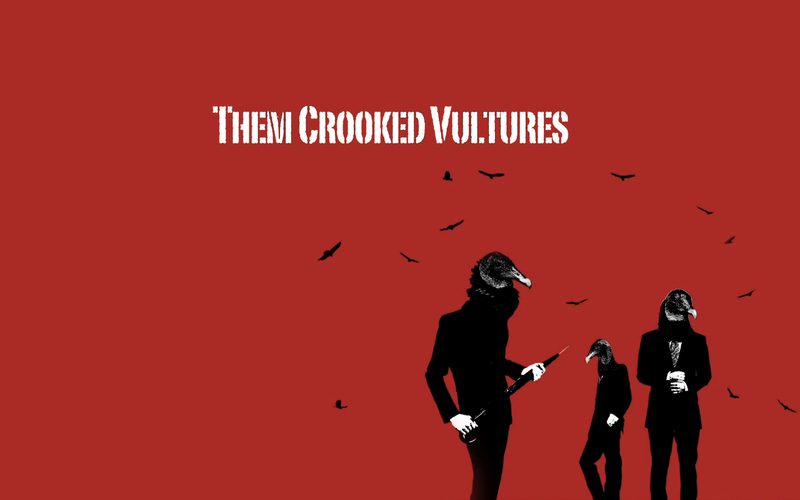 Them Crooked Vultures has made their self-titled debut album available in its entirety on YouTube. Take a listen, and tell us what you think.